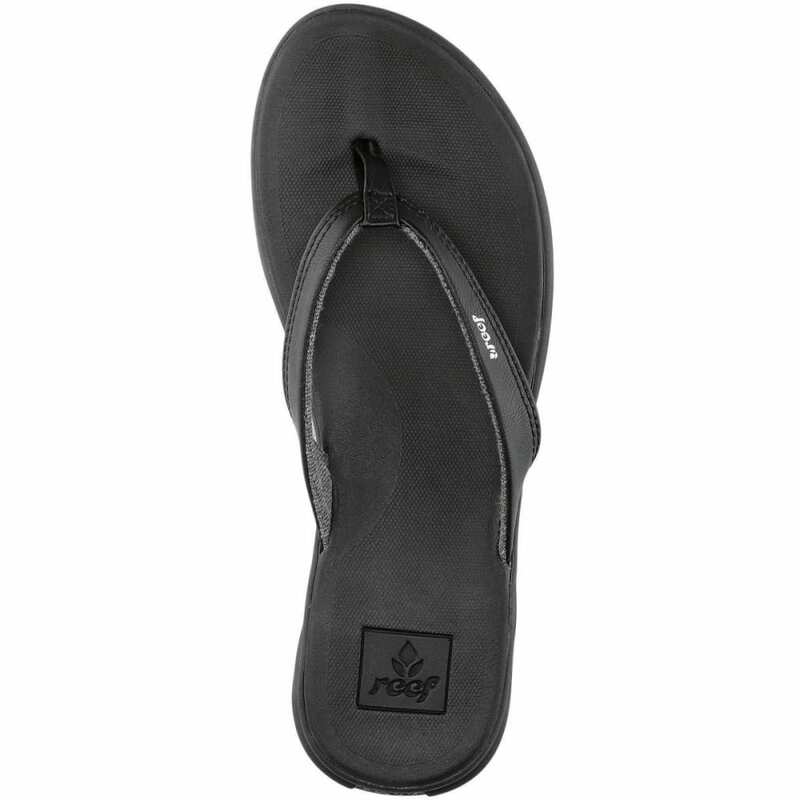 More than just a flip-flop, Reef’s Rover Catch has athletic underpinnings through features designed for comfort and a better grip. As the definitive characteristic, SWELLULAR TECHNOLOGY on the outsole uses wave-patterned treads and molded triple-density construction for a formidable combination of traction and support. 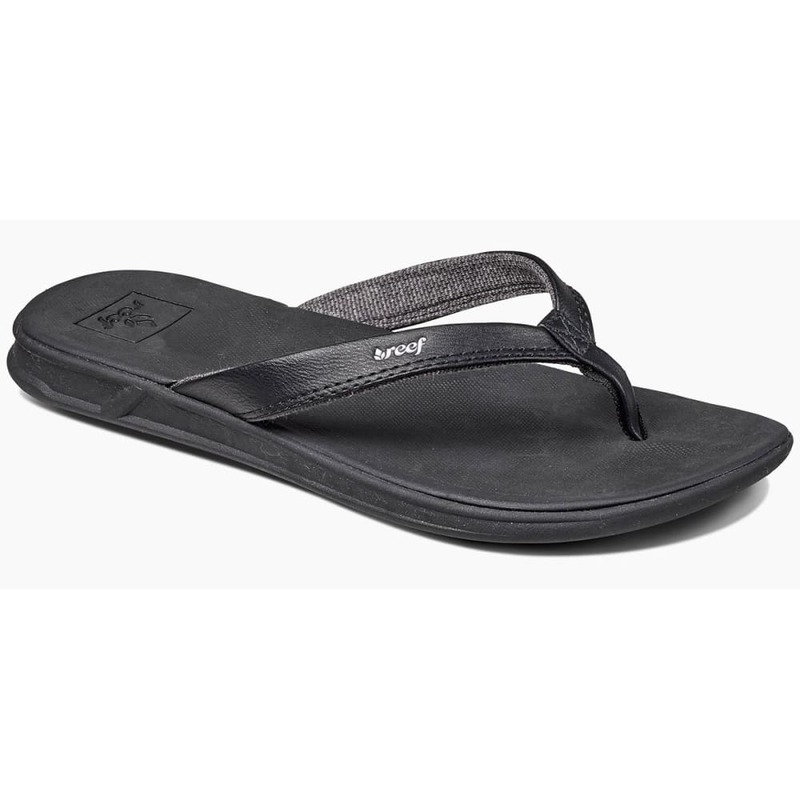 Further helping you feel secure by the waves, a water-friendly upper handles a greater range of conditions.